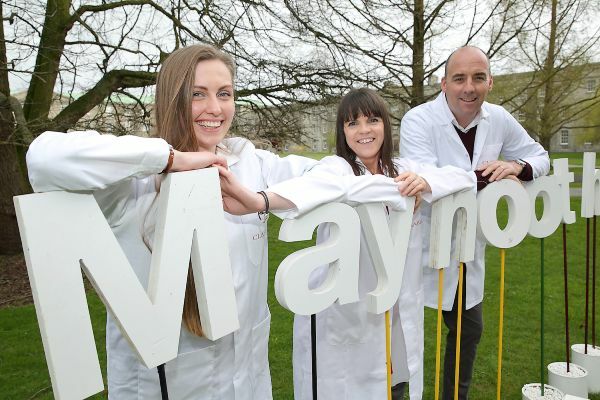 Clarins to help fund bee research project with Maynooth University | SHEmazing! 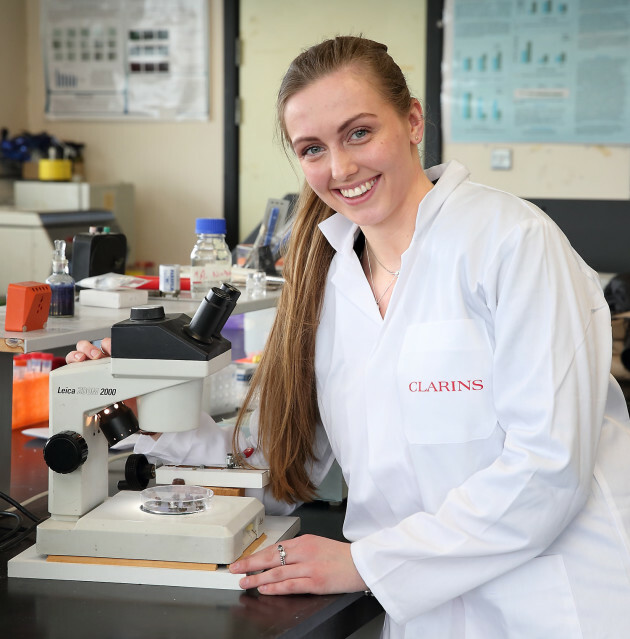 Clarins Ireland is supporting a two-year research project on bees at Maynooth University department of biology. The research is centered around improving the survival rates of honey bees and is the perfect fir for Clarins as nature has always been a primary source of inspiration for them. The Clarins Group believe in beauty that respects the planet and it has been an integral part of core brand values since Jacques Courtin first developed his iconic treatment oils back in 1954. 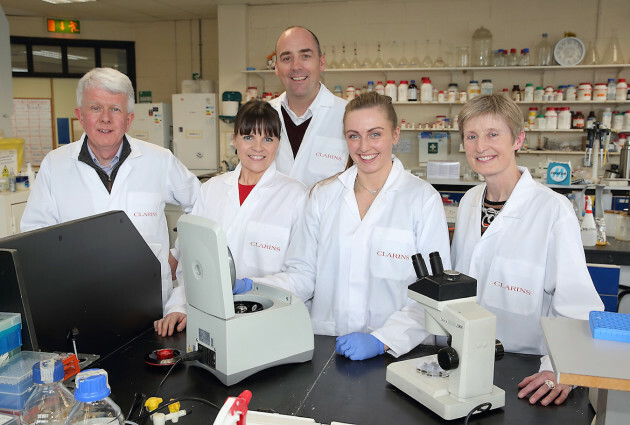 The research at the university will be conducted by Rachel Ward under the supervision of Professor Kevin Kavanagh and Dr. Mary Coffey. So what will it be researching? The project will examine the immune response of winter bees, which can live for up to six months but may be susceptible to infection. The project will also analyse the effect of different treatments on the immune system of bees and identify the optimum time for treatment to ensure the survival of hives through the winter. Insects are responsible for pollinating a wide range of food crops which account for approximately 35% of our food intake with a global value of $135 billion. As well as producing honey, Honey bees are important pollinators and their populations are also under threat. Beekeepers face many problems in maintaining populations of honey bees in Ireland and can lose up to 25% of their hives each year due to disease or adverse weather conditions. The results of this project will greatly assist Irish beekeepers in maintaining bee populations and the findings will also have direct benefits for beekeepers in other European countries. Best of luck to the project and well done to Clarins for getting involved with such a fantastic initiative.